The healthcare industry boasts a plethora of technology, but are organizations fully integrating it to benefit patients across the care continuum? 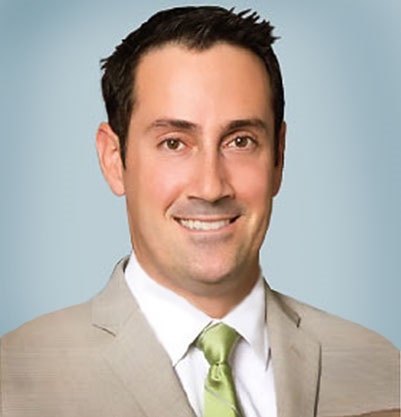 John Tiberi, MD, an orthopedic surgeon at Los Angeles-based Kerlan-Jobe Orthopaedic Clinic, believes the industry can find more avenues to incorporate technology. "If we're not looking for ways to improve, we're doing ourselves and our patients a disservice," says Dr. Tiberi. Although physicians tend to adopt technology rather slowly, Dr. Tiberi recommends diving headfirst into implementation if a practice vets the technology and believes in it. "Integration of technology into our practices is something that is helpful and important, but once you decide to do it, you need to be fully invested in it," he says, or else the practice may lose out on the technology's key benefits. A digitized patient experience has the potential to create engaged patients who are more satisfied with their care. Based on Dr. Tiberi's experience, patients are much more likely to engage with their care via a technological platform as opposed to paper information packets. "One episode or interaction with the patient is unfortunately a very minimal benefit," says Dr. Tiberi. "Whereas, if you engage someone on a daily basis, it's going to go a lot further." San Francisco-based PeerWell represents a technology that offers patients manageable bouts of information on a regular basis. In 2016, Dr. Tiberi implemented PeerWell, an electronic system accessed via a smartphone, tablet or computer, designed to engage patients before undergoing surgery. "I've been blown away by how many people have given me unsolicited feedback about how much they liked [PeerWell,]," he says. "I really believe it's improving satisfaction, which is critical for patient-reported outcomes for these surgeries." Patient engagement platforms offer an avenue for patients to share information and build a higher quality of care experience for themselves. "If a patient shows up to have something done without putting much thought into it, their outcomes can be very different from somebody who has," Dr. Tiberi says. Medscape: Orthopedists top list again for highest earners — What do they make?